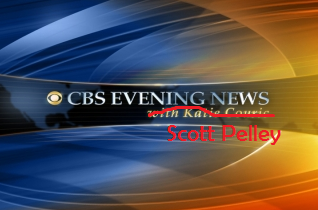 According to the CBS, veteran ’60 Minutes’ reporter Scott Pelley will take the news reigns from Katie Couric starting June 6. Head over to CBS News for the full story. I’m excited for the change and also can’t wait to see what Couric does next. Lauer reunion maybe?